She knew who he was. Captain Joshua Raven, rebel aristocrat and fierce pirate, ravaging his way through the Spanish main. But he had no way of knowing that the beautiful girl disguised as a maid was Lianna Melton, a high-born British damsel, fleeing a loveless marriage. Desperate to return to her secret beloved, Lianna seeks passage aboard Joshua’s ship. 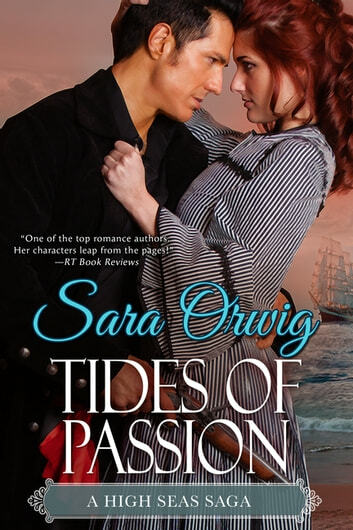 But even amid the struggle and intrigue of the new world Joshua has introduced her to, Lianna cannot deny the pleasure she finds in his company. Before long, she finds herself melting beneath the heat of his caress, and soon passion sweeps her away like the rising tide, toward the golden shores of love.